When Canon first told us it was making a camera with a 1in sensor and 600mm equivalent zoom, it looked really exciting. 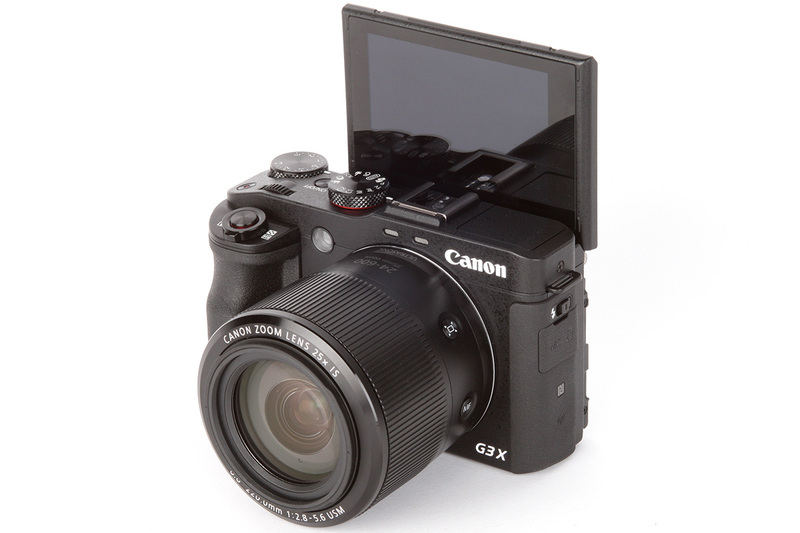 Sadly, though, the G3 X manages to be rather less than the sum of its parts. The lack of a built-in viewfinder makes using that long lens effectively something of a trial, and while adding the EVF-DC1 viewfinder fixes this problem, it makes the camera unnecessarily bulky and takes the price to almost £1,000. The relatively slow lens also negates much of the high ISO advantage afforded by the larger sensor. However, the real problem for the G3 X is the competition, in the shape of the incredibly accomplished Panasonic FZ1000 and Sony RX10. Both offer built-in viewfinders and superior ergonomics, meaning that the G3 X’s longer lens becomes its main selling point in comparison. It falls short in supporting the typical photographic opportunities afforded by that extra zoom, with poor continuous shooting behaviour and – again – no viewfinder. Granted, it’s smaller than either of those cameras, but not to a degree that really matters in practical terms. This is a shame, because if Canon had simply followed the established design template for long zoom cameras, the G3 X could have been really exciting. Instead, it feels too compromised in too many areas, and doesn’t excel in any one area to really recommend it. Ultimately, for almost any purpose, you can get another camera that will do the job better at a lower price.